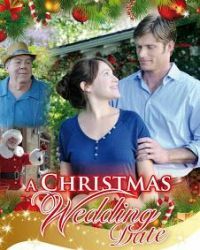 A career obsessed woman (Marla Sokoloff) returns home on Christmas eve and goes to the wedding of her high school friend (Vanessa Lee Evigan) where she meets her ex-boyfriend. She then relieves the day until she realises what is important in her life. THis has the feel of a poor version of Groundhog Day as the characters do not have enough depth or charm to be convincing.